In 1888, the captivating Hart and Company Building was constructed in Cleveland, first housing the popular Hart and Co. milliner for women's fine hats. Almost a century later, the building was renovated and renamed The Hat Factory, becoming one of the first residential conversions in the district. Now offering the fun, chic lifestyle that comes with modern downtown living, the space is home to an entire floor of retail and 33 spacious loft apartments. With high ceilings, oversize windows, original wood and brickwork, and countless amenities, the historic landmark in the heart of Cleveland's West 6th street provides luxurious comfort with the charm of the 19th century. 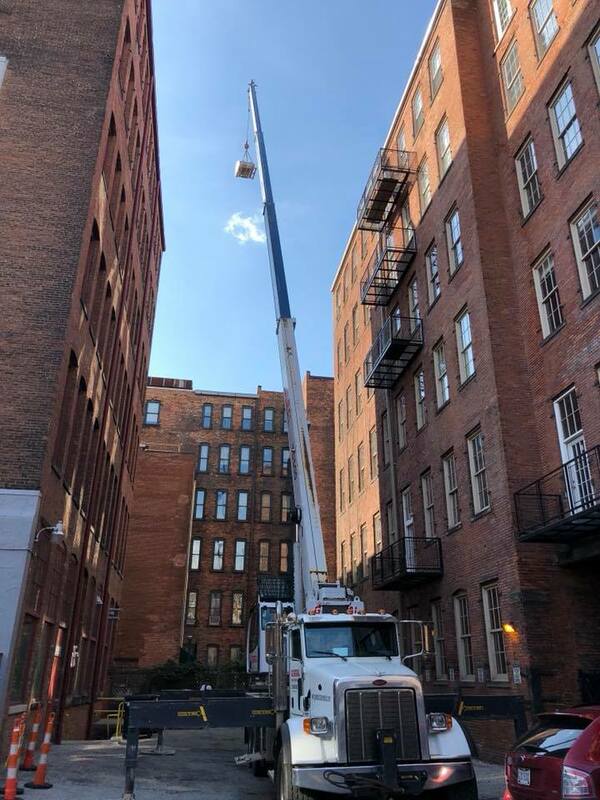 The team at Southwest Companies, Inc. could not have been more proud to restore the Hat Factory with our pressure washing, sealing, and tuckpointing expertise! Contact Southwest Companies, Inc. for free on-site estimates this season!